Businesses and industrial properties of all sizes can benefit tremendously from a state-of-the-art alarm system. Enabling you full control over your organisation’s security, we’ll listen closely to your individual needs and then tailor a commercial alarm solution that suits your business. Any problems with your system? You can expect a prompt response from us and a repair or replacement enacted immediately. At Armitage Security, we understand that protecting your home and family is your highest priority. We offer a wide range of home security and alarm systems to ensure you have the protection and peace of mind you deserve. Home alarm systems can be set up and fully customised to suit your particular property, with many options for monitoring and safeguarding your home. Never worry about intruders again with a top quality alarm system from Armitage. We cover all areas of Nowra and the Shoalhaven. Looking for an Alarm System in Nowra? 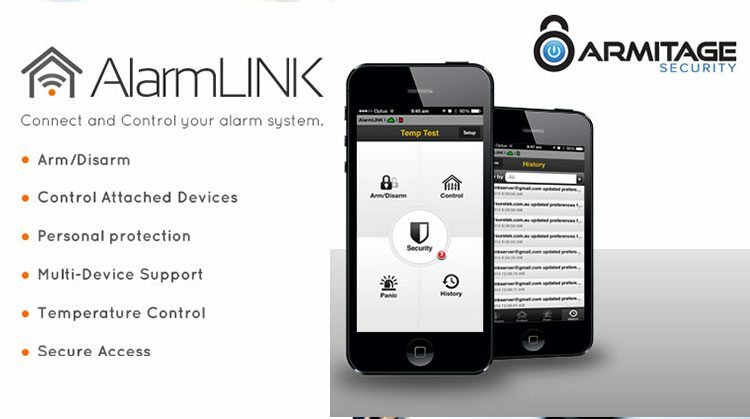 Armitage Security will help find the perfect alarm system to match your security needs.